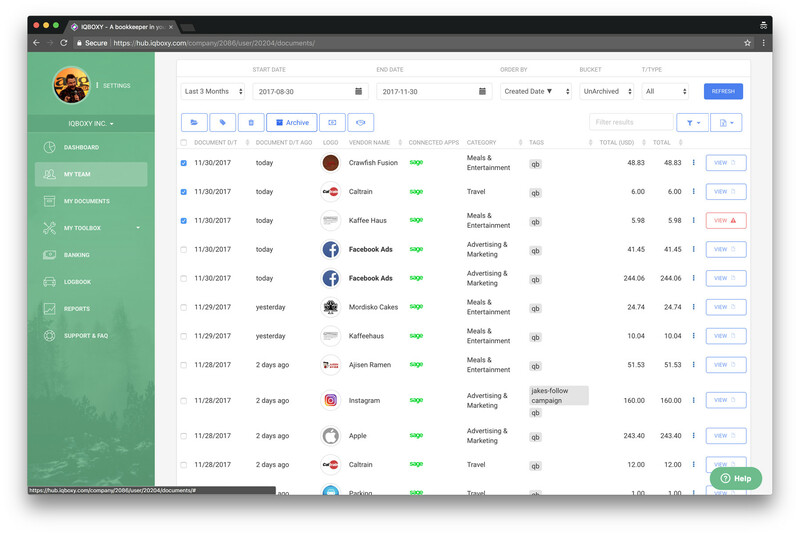 Curious about whether Veryfi syncs with your Sage Business Cloud Accounting account? The short answer: yes, it most certainly does. 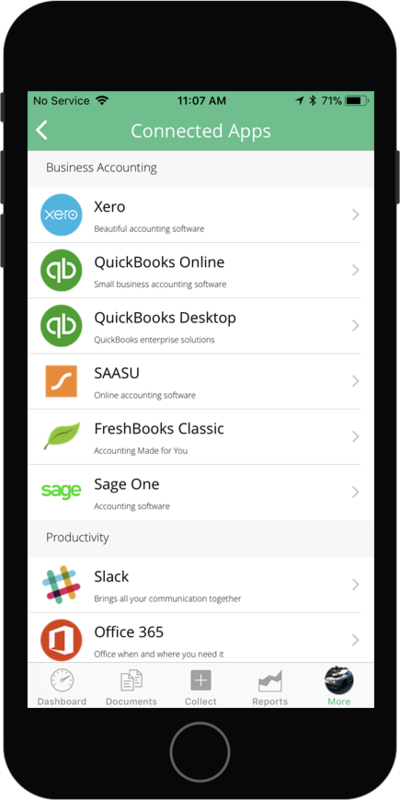 Sage Business Cloud Accounting is a family of online accounting and business services for small businesses which integrates seamlessly with Veryfi. You can send expense data to Sage Business Cloud Accounting anywhere and anytime using your Veryfi app on mobile or Apple Watch. Keep reading to get acquainted with the process, then let our machines do the rest of the work. Follow these simple steps below and your Veryfi and Sage Business Cloud Accounting accounts will be connected in no time. 1. Inside the Veryfi app, navigate to “More > Connected Apps”. 2. From the list, press “Sage Business Cloud Accounting” to begin the integration process. 5. You will see a “thank you” screen indicating that Sage Business Cloud Accounting is now connected. If at any time you would like to disconnect Sage Business Cloud Accounting, just go back to the Connected Apps screen and uncheck the box next to the app icon. Now that your accounts are synced, remember this rule for using Veryfi with Sage Business Cloud Accounting: In order for a receipt to end up in Sage Business Cloud Accounting, it must be tagged with “SAGE.” This is to ensure that only relevant receipts are sent to Sage Business Cloud Accounting. Once Sage is integrated, all those SAGE tagged documents will be “automatically” sent to Sage. The way you can tell a Document has been sent to Sage is by looking at the Connected Apps lit up against each document. The screenshot below demonstrates what you will see inside the Web App. Same setup exists inside the mobile apps. And when you use Sage Business Cloud Accounting with Veryfi, we don’t store any of your login credentials. 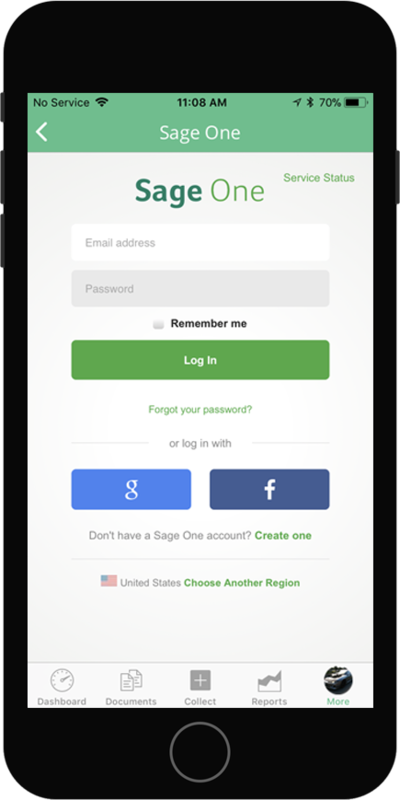 You will log in once and establish a secure connection to Sage Business Cloud Accounting. All communication is done over a secure encrypted connection (HTTPS/SSL), and you will see a security bar on your device during the app connection process. Veryfi is a Y Combinator company part of the W17 cohort. Located in Sunny Silicon Valley downtown San Mateo founded by an Australian, Ernest Semerda, and the 1st Belarusian to go through YCombinator, Dmitry Birulia.